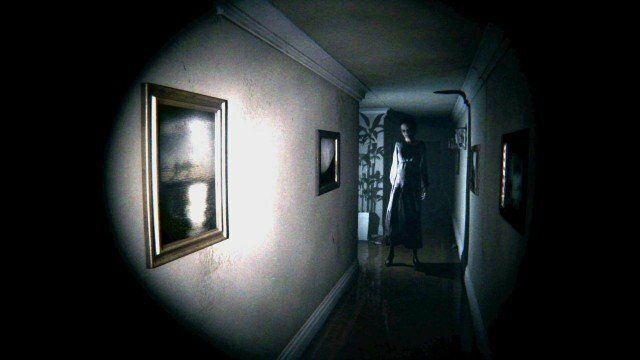 After a flurry of reports surfaced on social media, Konami has assured PlayStation 4 owners that their digital copy of acclaimed – and wholly terrifying – horror demo P.T. remains safe. That’s according to a company spokesperson, who issued a statement to VG247 essentially rubbishing any reports that the playable teaser, which was intended to secretly reveal the now-cancelled Silent Hills reboot, is being pulled from systems automatically is false. The more likely scenario is that console owners may have deleted the vertical slice accidentally, and there is now no means of re-downloading P.T. due to the fallout between Konami and principal developer Hideo Kojima. Still, the Japanese publisher noted that there is no system in place that allows the studio to remove content from PlayStation 4s remotely, ensuring that the demo is in safe hands – for now. At this stage, P.T. is essentially existing as a most peculiar slice of video game history. Representing a teaser for title that never came to fruition under Kojima and filmmaker Guillermo del Toro, there are currently scores of PS4s lining the likes of eBay and other online sites that contain a copy of the teaser pre-installed. However, looking forward to the inevitable all-digital future, what happens when users begin to migrate to the next PlayStation system? Given that it is a digital title, P.T. is inherently ephemeral, meaning that save for a select handful of PlayStation 4 owners, the number of digital copies out in the wild will only dwindle with time.